Craig founded ALT Agency in 2007 and is the managing director running the business day to day and deals with pre-planning and seeing through the execution of all projects. Craig started ALT Agency in 2007 as a sole web designer creating basic HTML websites for small local businesses, after being inspired by Jack Welch and reading “execution: the discipline of getting things done”, Craig decided to focus on putting together a mastermind team who are all experts in their fields, expanding ALT Agency to a team of 10 consisting of expert web designers, skilled programmers and a Google PPC expert. Adrian is head web and graphic designer at ALT Agency and has held this position since mid-2010. With a background spanning over 10 years in web design, Adrian was recruited by ALT Agency for his attention to detail and creative designs. Adrian has the ability to turn office scribbling’s and white board diagrams into the most beautiful websites you will ever see. Adrian has the rare skill of getting a websites design right the first time around and knows exactly what elements make a website sell. Adrian really can see into your mind and draw it onto his shiny apple mac screen. 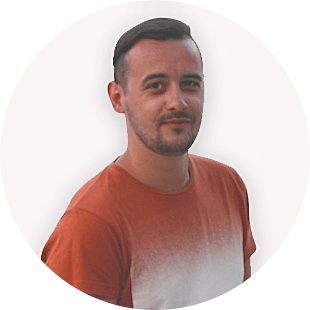 Adrian loves to look ahead and take a look at upcoming Web Design trends which he often writes about in our blog. Elliot is head programmer for ALT Agency and has held this position since 2009. 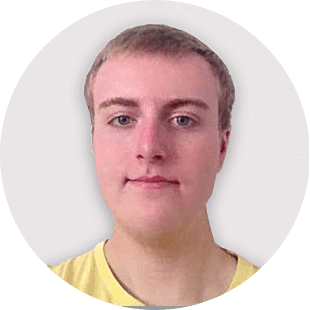 A life dedicated to PHP programming, self-taught in web development, Elliot is stimulated by the challenges of simply programming the most complex of websites. Anything that needs programming, Elliot WILL program it. Elliot works closely with Craig to pre-plan all projects and iron out any potential issues before a project begins. In his spare time Elliot likes breaking code functions down and then blogging about them to share his learning’s with others. 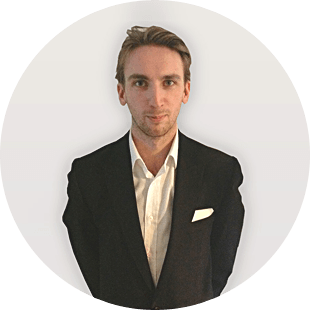 Matt is the Google PPC and conversion expert for ALT Agency, a position he has held since the beginning of 2012. 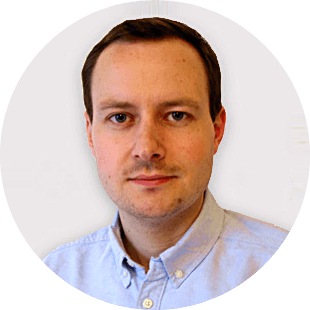 Matt previously worked for a number of international charities designing their donation pages and running their online marketing and advertising campaigns. The man behind the numbers, Matt can turn a Google analytics report into a high converting website. Show Matt numbers and graphs and he will tell you why a website is under performing and where you can save money on pay per click ads. 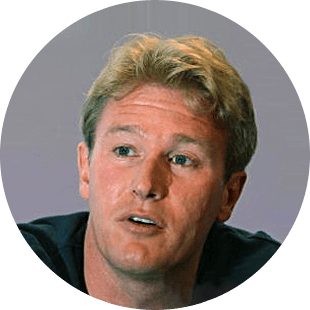 Al Gosling is the CEO of the Extreme sports company and is a board advisor to ALT Agency, a position he has held since early 2013. Al founded the Extreme sports channel in 1998 which reaches millions of viewers in over 60 countries. Al is dedicated to growing the Extreme brand and currently has products consisting of Hotels, Energy drinks, Fashion, Electronics and Personal care. Al is currently advising ALT Agency with branding, marketing and growth strategies.